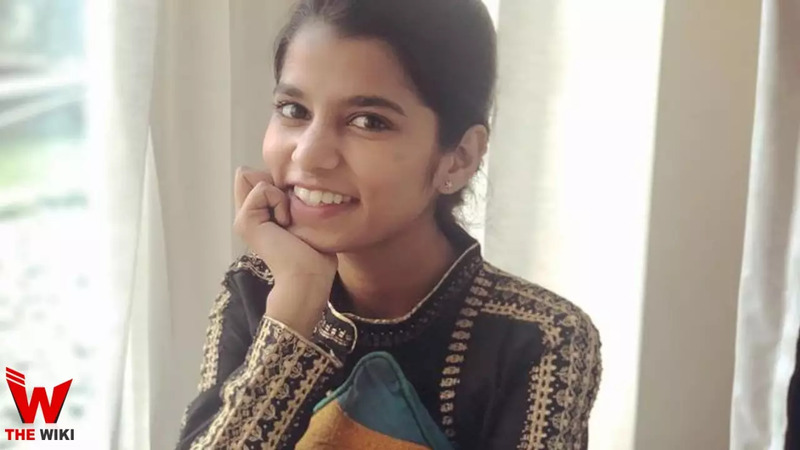 Maithili Thakur, a well-known singer of classical music, Mithila and other languages, has joined list of most famous classical singer of this country. Akashwani has made an agreement with Maithili Thakur, under which classical music sung by Maithili will be broadcast for 99 years. It is remarkable achievement of Maithili because no such contract offered to any singer from Aakashwani in a very young age. 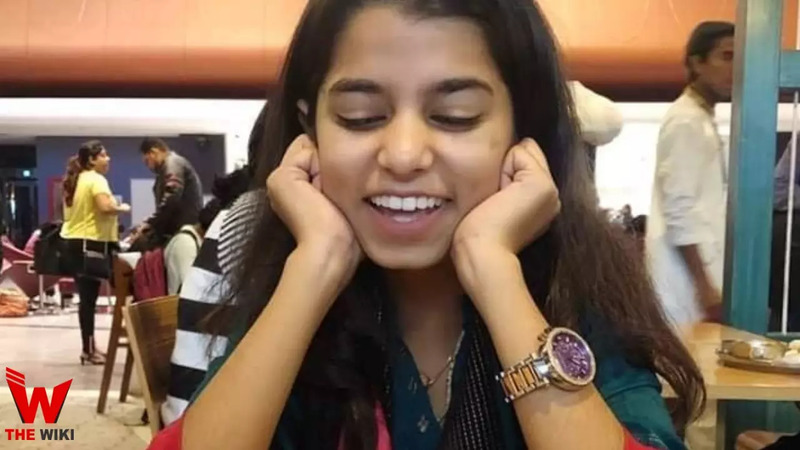 Maithili had passion for music since childhood and started singing when she was 4 years old. 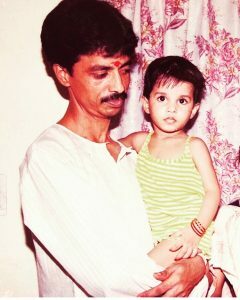 Her grandfather started teaching music to him. Her younger brother Ayachi is also learning music together. Maithili auditioned in Saregamapa Little Champs for the first time in 2011, but unfortunately she was rejected. After which She was auditioned in many show but never came in Top 20 finalist. 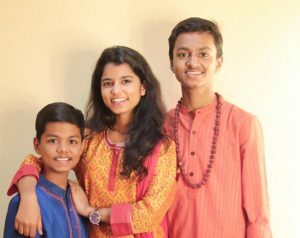 In the year 2017, Maithili was selected in the Singing reality show called Rising Star. In that show, they got 94 percent of the scores for their good performance. During his presentation, he had sung the songs of Bhore Bhaye. Along with this, Maithili has been the winner of 5 times in classical music competition of Delhi State. 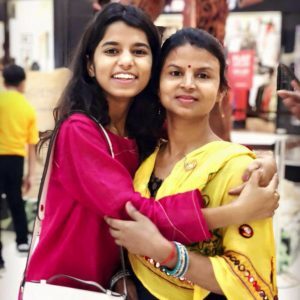 Maithili wants to make a successful playback singer in Bollywood. 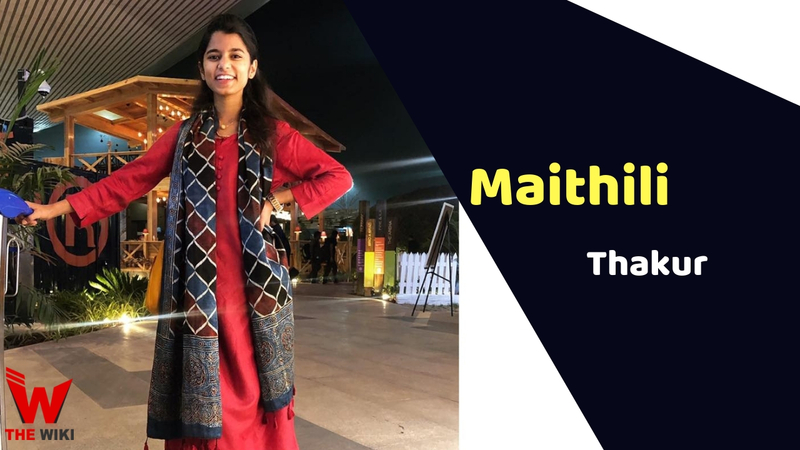 Maithili Thakur took part in television reality show “Rising Star” which appeared on Zee. Maithili stayed in second place, she lost title for only two votes. Some people talked about the result of this show and supported Maithili by accusing it of fraud. The filmmaker Shughit Sarkar also demanded to stop the children’s reality show. 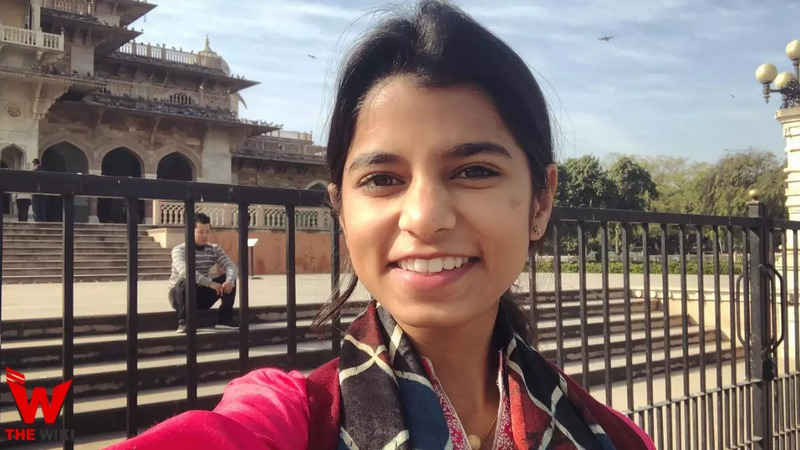 If you have more Details about Maithili Thakur. Please comment below we will updated within a hour.